bound or flying quickly from their orbits. no matter what they were flying from. in a positively charged pudding. he does not successfully conquer stupidity or fear. which he drinks and uses to wash his hands. to keep our factories and offices running. They keep us running, too. to make chemicals that affect our basic physiology. but these don’t make us more productive. We eagerly await version 11, the next sequel. In 1897 J.J. Thomson called electrons corpuscles, although the term electron had been introduced in 1894 by George Johnstone Stoney to explain the chemical properties of atoms and the electron had been theorized since 1838 by Richard Laming. 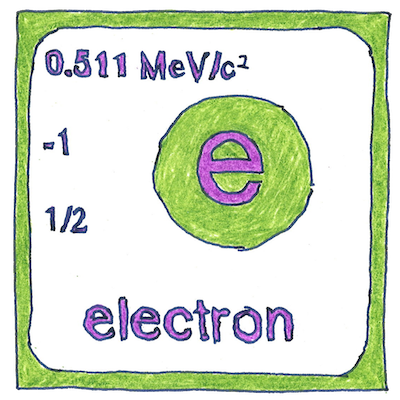 The electron not only carries the unit of electrical charge but also causes chemical bonds and magnetic fields.